So I’ve been thinking about doing this post for quite some time now. 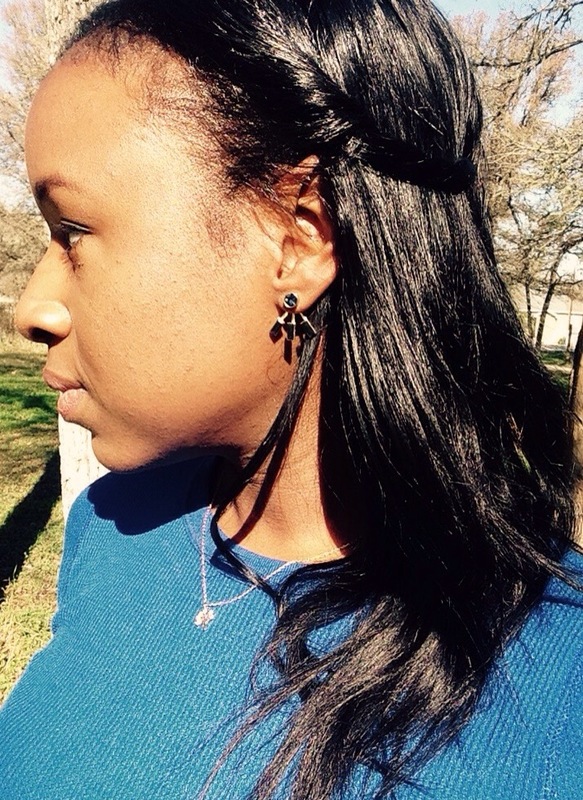 I write about many different beauty products and I rarely do follow up reviews. I observed a particular interest in dark spot removal from my blog readers. Hyperpigmentation is a pain. The best way to deal with it is to prevent it through using proper skin care techniques. Here’s a list of products that I have used to correct hyperpigmentation that did not work for me. Bookmark this article for the next time you are in the market for a new dark spot corrector, it just might save you valuable time and money! 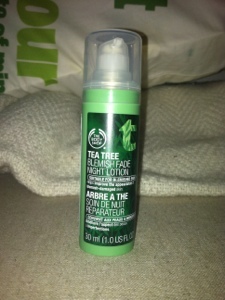 I love the Body Shop but I used this product consistently for a few months and NEVER saw results. Luckily I did not spend very much on this cream. Do not waste your money on this product if you have medium to severe scarring and dark skin. The Clinique Even Better Clinical product was heralded in many popular beauty and fashion magazines. Despite the rave reviews I read, I experienced minimal to little results from this product. You are better off using a facial peel like the Power Peel from Ole Henrickson and Alpha Beta Peel by Dr. Dennis Gross. I have seen good results from using these peels consistently. I purchased this while it was on sale. I am not even sure it is still in production. I love you Sephora but this one is a dud. Don’t buy it! I have seen considerable improvement in my skin by using the Jan Marini skin care system. I have been using the product since February and it has lasted me this long! We are in July now! It is on the higher end of the price spectrum, and it is definitely worth the money because a little goes a long way. In the end you will see better improvements if you invest up front rather than trying low cost things here and there that are not of the same quality. Trust me I have learned this lesson the hard way. 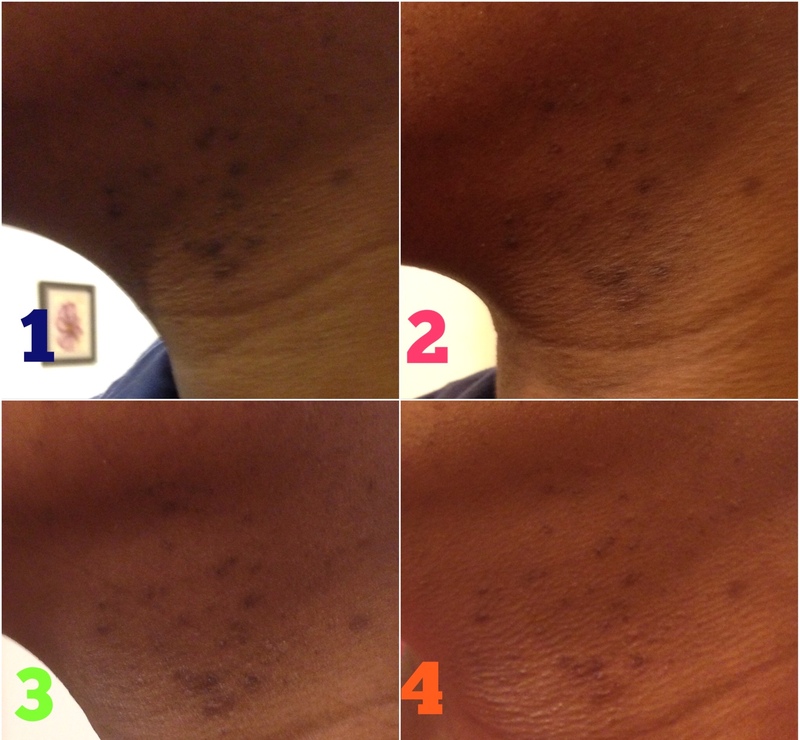 I hope this post helps you on your journey to blemish and spot free skin. It has truly been a journey for me, but I am finally seeing the light. Thanks for this! I suffer very badly from hyperpigmentation.. I will look up Jan Marino soon.. I’ve tried a lot of things.. Kojic acid soap has limited success.. Or maybe I should use a different brand. Hi Mariposaoro, yes hyoerpigmentation can be a big issue amongst darker skinned individuals. The Jan Marini skincare system helped fade my scarring considerably but, I am still looking for the product that will completely erase them. I know it’s out there! 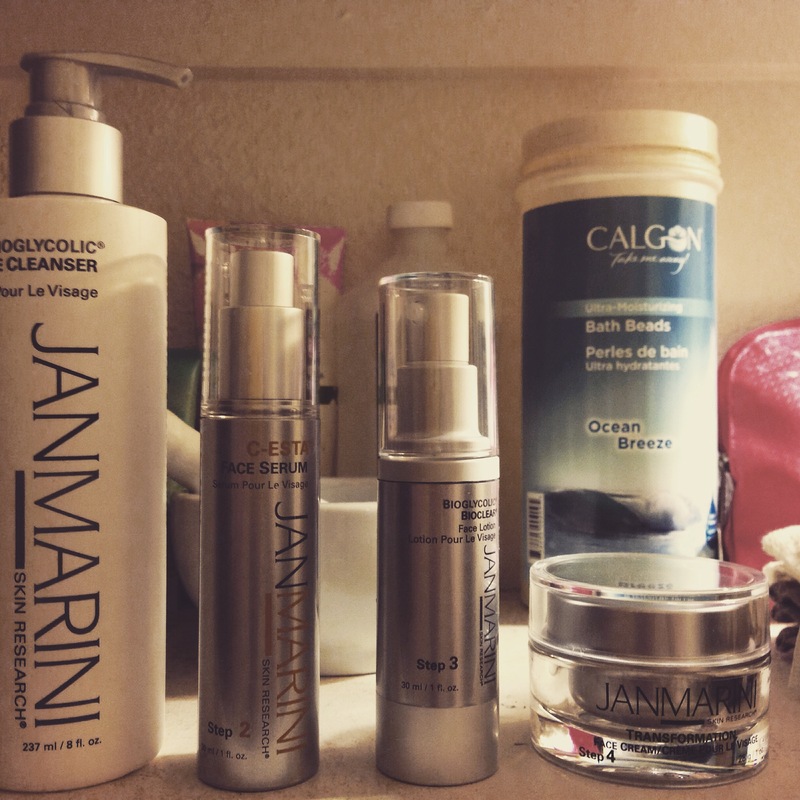 If you look, I have included a link where you can purchase the Jan Marini skin care system! A little goes a long way!! I got my kit I’m February and I am just now running out. I hope it works you too! Thank you! I’ve tried Comic, which is a gel that brightens the skin.. Bought it on Amazon.. Was working on the knees! Does it contain hydroquinone? That’s supposed to be a really dangerous chemical. No hydroquinone! Oh, and because of predictive text, it says comic.. Its really OMIC.